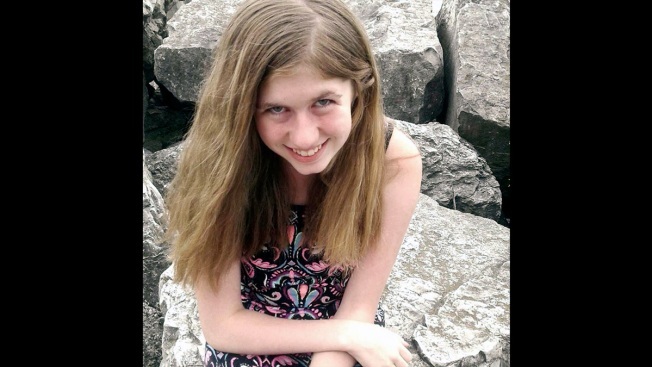 This undated photo provided by Barron County, Wis., Sheriff’s Department, shows Jayme Closs. Authorities say that Closs, a missing teenage girl, could be in danger after two adults were found dead at a home in Barron, Wis., on Monday, Oct. 15, 2018. Miami police tweeted that Closs may have been seen Monday afternoon, possibly in a black Ford Explorer with Wisconsin plate I60WER. 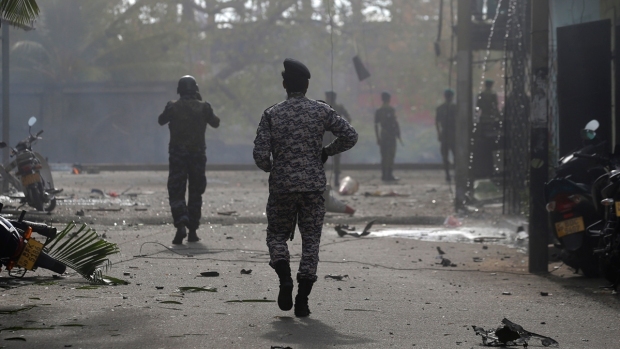 They asked anyone with information to call 911. Barron County deputies searched the area around the family's home with drones and infrared equipment, but they didn't find any clues as to her whereabouts. Fitzgerald said investigators are frustrated they haven't developed any leads and asked for the public's help with any information about what could have happened to the girl.